The outstanding 2016 Australian Wedge-tailed Eagle 1oz silver bullion coin has been designed by John Mercanti, the internationally renowned coin sculptor-engraver. John held the position of Chief Engraver at the U.S. Mint from 2006 until his retirement in 2010. His achievements are remarkable – with the coin and medal design process traditionally a competition between members of the in-house team, John is responsible for more successful designs than any other employee in the history of the U.S. Mint. The Perth Mint commissioned John to create the design for its 2014 Australian Wedge-tailed Eagles. Subsequently appearing on all 2015 coins in the series, the popular design featured a stunning portrayal of Australia’s largest bird of prey descending towards the stump of a tree. John has reprised the design for 2016 with an image of a Wedge-tailed Eagle that has landed and is perching majestically on a branch. His notable use of exquisite detailing to portray the bird’s feathers is again evident in this noble representation. Made from 99.9% pure silver and housed in an acrylic capsule, the 2016 coin is available in Australia from 1 February. A superb addition for any silver bullion coin investor, it can be purchased from the Bullion Trading Desk at The Perth Mint, 310 Hay Street in East Perth. Orders can also be placed via the Mint’s dedicated BullionLine on 1300 201 112, atwww.perthmintbullion.com and leading bullion coin distributors Australia-wide. Whats better for investing? Gold Stocks or Physical Gold? Investors seeking to build a portfolio aimed at growth and stability must make diversification a top priority. Diversification limits exposure in any single asset class and helps deliver more consistent returns over longer periods. And right now, one of the best diversification strategies available is to invest in precious metals such as silver, platinum, palladium, and especially gold. When investors look at getting into gold, the most common options they have are gold stocks and gold bullion. While both options can provide the kind of growth and stability desired, they do not achieve these ends in the same way. 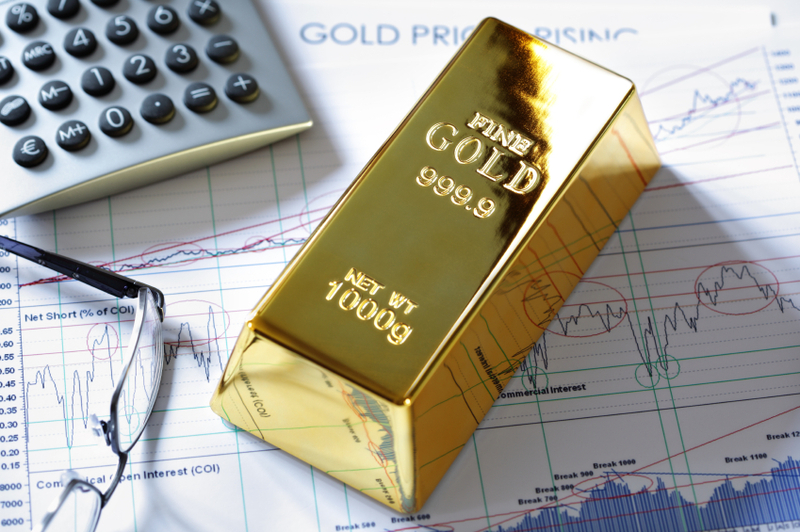 Let’s examine some of the key differences between gold stocks and gold bullion. 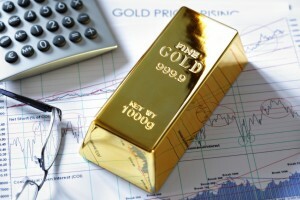 In general, the decision to purchase gold stocks or gold bullion comes down to your overall investment goals. While both types of assets help diversify your portfolio, they do so in different ways. Gold stocks are a riskier proposition by still being a paper asset, while gold bullion is considered a stable investment that is ideal for retirement funds and long-term profitability.